Electronics firm Creative Technologies is suing Chinese mobile giant Huawei for $9.3 million following the collapse of a mobile broadband project between the two in Singapore, according to a Straits Times report. QMax Communications, a Creative subsidy, agreed a deal with Huawei to set up a WiMAX network in its native Singapore in 2010, but now Creative wants the money back after the problem-plagued network was shut down in December 2011. At the end of the second quarter of FY2012, QMax suspended the wireless broadband project as the vendor for the equipment has failed to deliver on the key network performance requirements set out in the relevant supply contract. [Creative] and QMax have given notice to the vendor to terminate or rescind the supply contract on the grounds of material breach of the contract and/or misrepresentations by the vendor. The Company and QMax have also recently initiated legal proceedings against the vendor to recover damages and all losses suffered in relation to the wireless broadband project, after discussions with the vendor failed to reach a satisfactory conclusion. 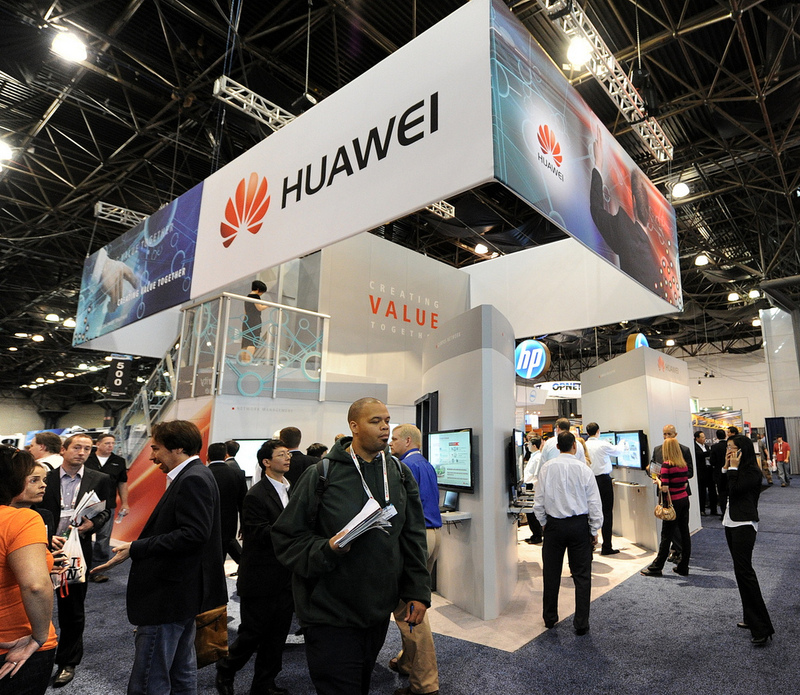 Huawei’s telecom equipment business has seen significant amounts of controversy around it for its dealings in the Middle East, among other markets. A report published last year accused the company of knowingly assisting the Iranian government in tracking its citizens, a claim that the company strongly denies. The report was enough to concern the US government however, and it launched an inquiry into possible security threats posed by Huawei and fellow Chinese firm ZTE, whose US telecom businesses have grown significantly there in recent times. The mobile device side of Huawei’s business looks set to take off this year after a promising couple of years producing affordable smartphones. Yesterday, the company unveiled what it has dubbed the world’s fastest smartphone — the Ascend D Quad — at dedicated telecom event Mobile World Congress.